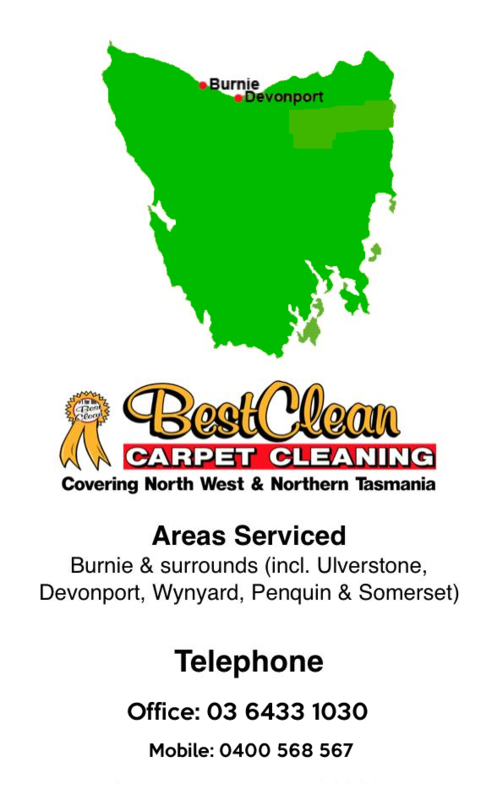 Best Clean Carpet Cleaning is now one of the most recognisable crime scene cleaning company in Tasmania and has grown from being a one-man operation to a multi-van business. Below is an interesting video which briefly outlines the day in the life of a crime scene cleaner. After the call to 911, once the cops and coroner have gone, things must be put back in order, even when things will never ever be the same. It’s gruesome work but someone’s got to do it. When a life ends in the worst possible way in the vicinity of Maryland or Washington DC, it’s often a cue for Louise Burkhardt to start work. Louise excels at a job few won’t and even fewer could stand to do. I go out to scenes of homicide, suicide, decomposed remains or any kind of biological incident and clean up and restore it to the situation that it was prior to the incident occurring. The first thing we do, obviously, is we observe the situation because every situation is totally different. Today, we’re dealing with a suicide. We’re all sorry. Meet you later. That’s okay. The lady that we’re dealing with, her husband committed suicide and they had three children. Basically, what I’m going to do is go in, look at everything, after I see everything that we have to deal with, then we’ll go ahead and start working. Okay. Thank you very much. Now, Louise must grapple with the floors that lie beyond the bedroom door. She focuses on the process. Go ahead with that one and take it all in. And what I’m going to do is pull the other sheets so we can wrap it all in that. They must look closely. What seems to be a tiny stain may be masking a hidden mass of residue. What it does is it walks through and it can be larger underneath than it is from the top surface. If we can’t properly clean something, obviously, we have to remove it, dispose of it with this medical waste. Sometimes, the crew must remove threats to health. Other times, they try to shield survivors from even more heartbreak. 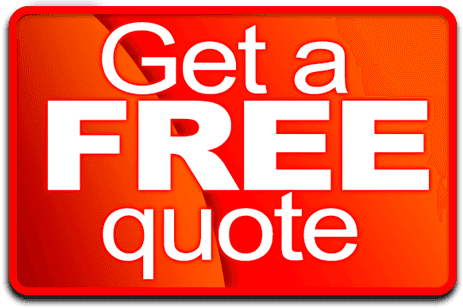 We take high-powered lights and check and recheck and recheck to make sure that we have everything so that when the family comes in they don’t have to deal with something unexpected. We’re looking for if there was any over spray of blood, any tissue, teeth, they could be anything. There are times where you found actual body parts, whether it be a nose or somebody, they shot themselves, it’s their eye. Right there, that’s a piece of skull. You have to search everything in the area to make sure that there isn’t anything left behind. Louise has been cleaning up after death for 11 years. It’s a profitable business. Lately, her son, Matt, has been helping his mum in the field. I didn’t think I could. However, I turned around and at one point he said yeah, we’ll give it a shot and we tried it, but we still thought it would just be a little sideline kind of thing. We did not expect that there was much of a need. But the market for pot-mortem cleanup crews grew with surprising speed. The new niche dovetailed, with the sideline of Louis’s. I had another business, a regular maid service and I have to say that if you’re going to be cleaning for a living, this is definitely more satisfying than being a maid. Amid her heavy schedule, with its inherent sadness, Louise tries to stay upbeat. The best part of my job is having people say what a difference we made. People really have gratitude for what you do. After they were in those situations, they would realise what it would be like if they had to do it and they’re really grateful.